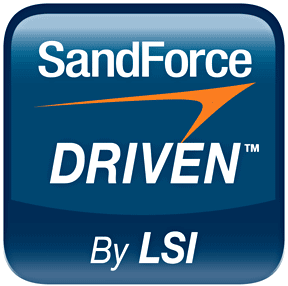 An internal security audit by LSI discovered that the world famous SandForce 256-bit AES encryption of LSI Flash Storage Processors (FSP) has never been, and is not presently enabled in SandForce SSDs, as stated by LSI SandForce representatives today. Fret not, however, as 128-bit encryption is still in place and, unique to SandForce, the SandForce SSDs are the only ones to have two separate encryption engines, a 256-bit engine on the front end and another 128-bit engine on the back end. It is the front end 256-bit engine that currently works at only 128-bit encryption, however. Full details at The SSD Review.